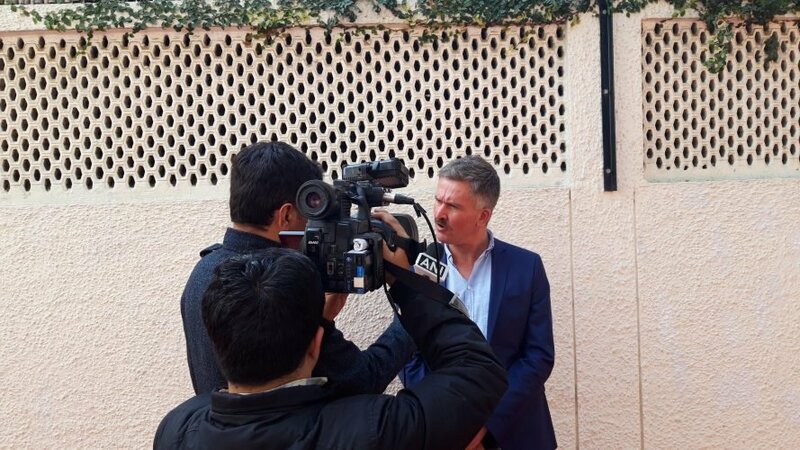 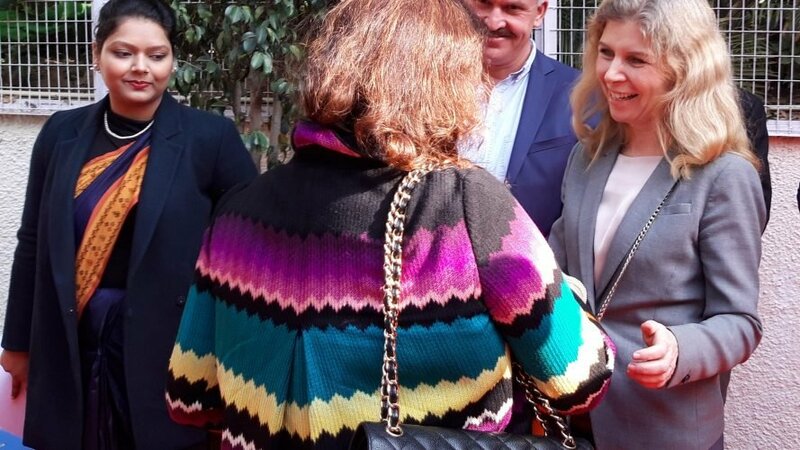 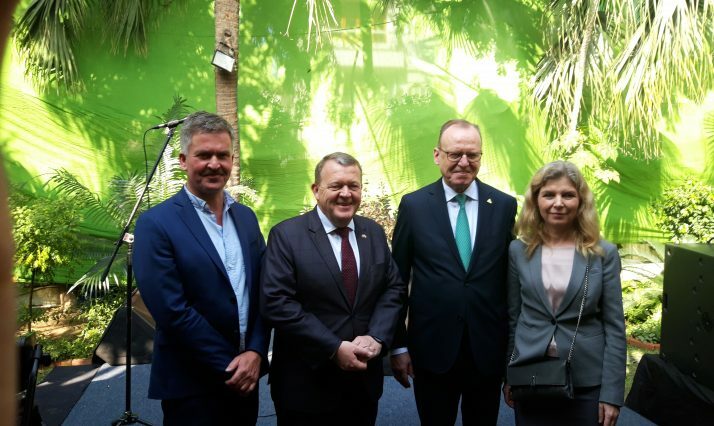 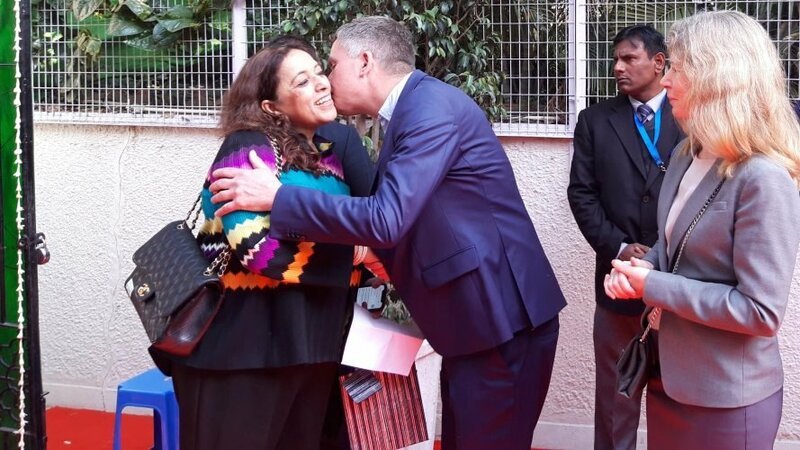 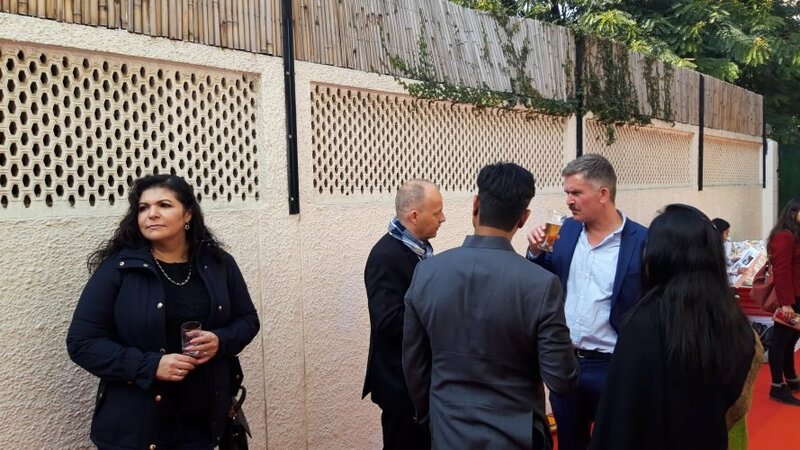 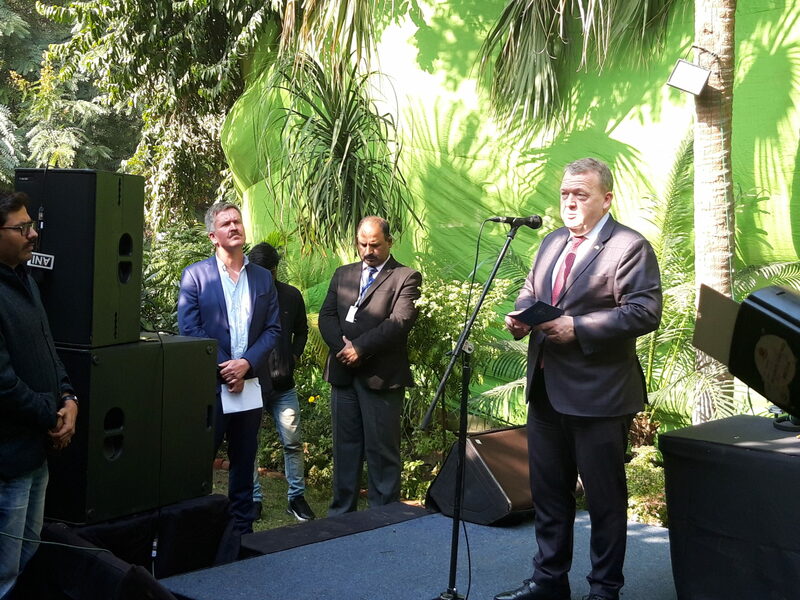 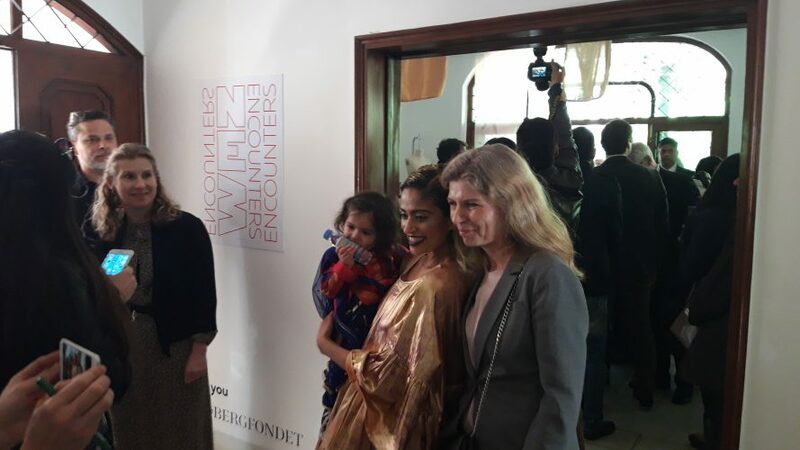 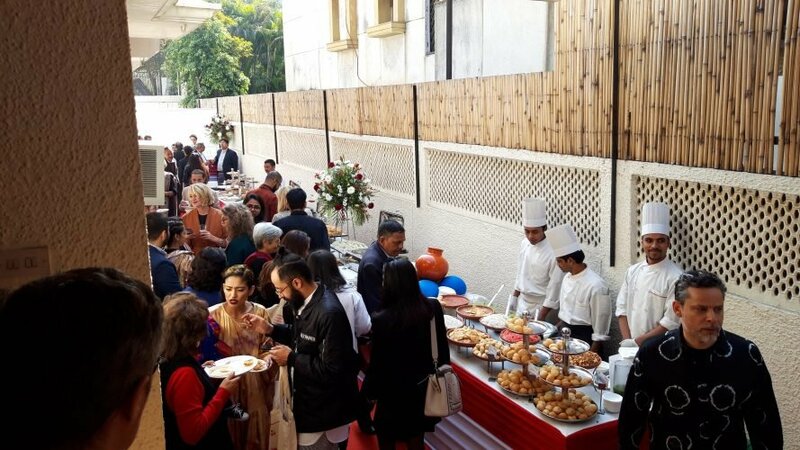 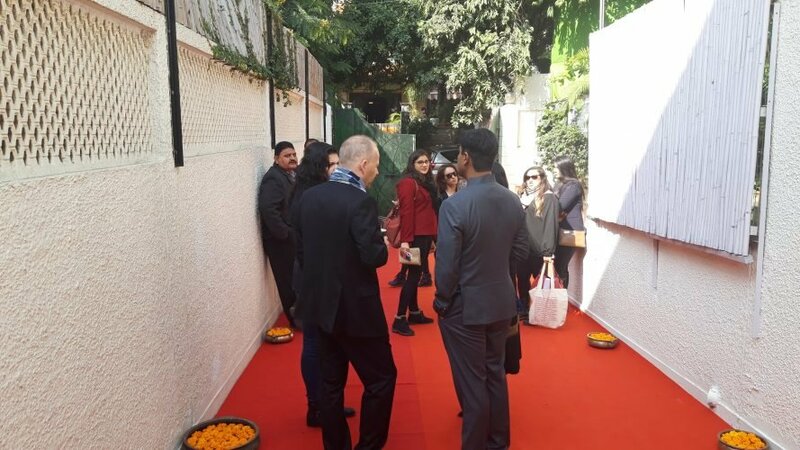 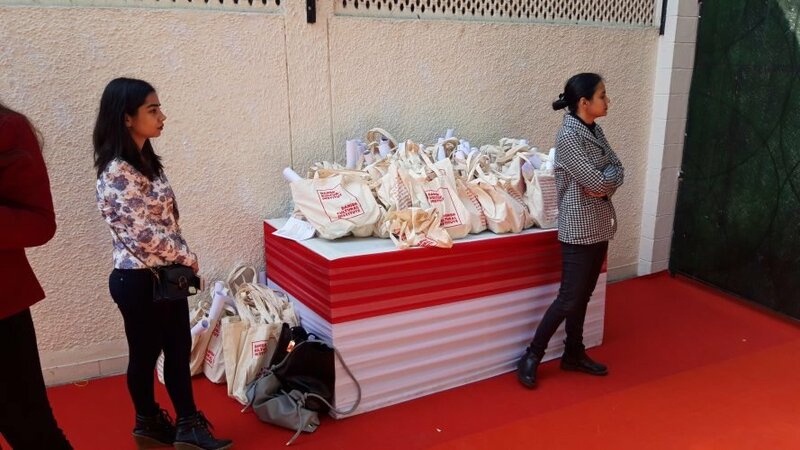 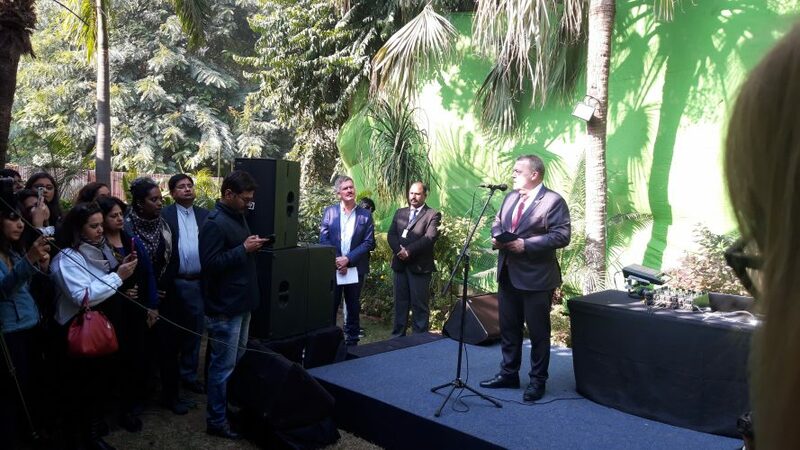 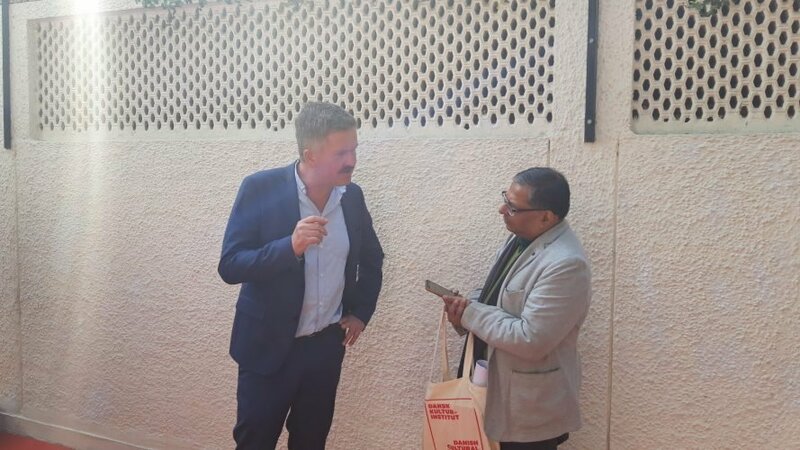 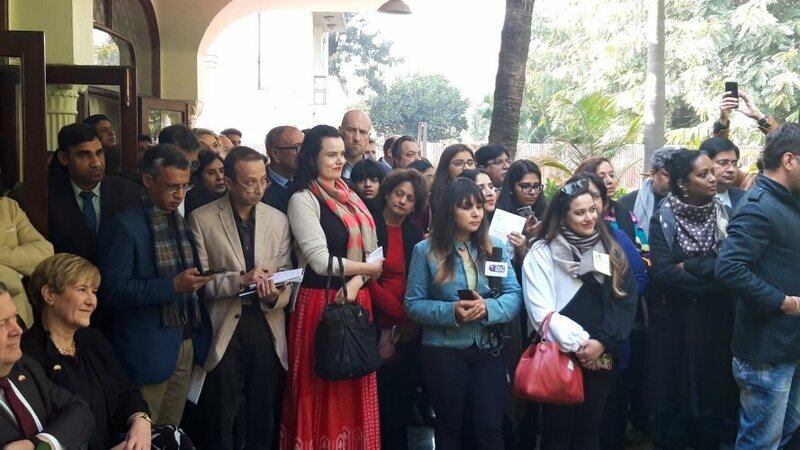 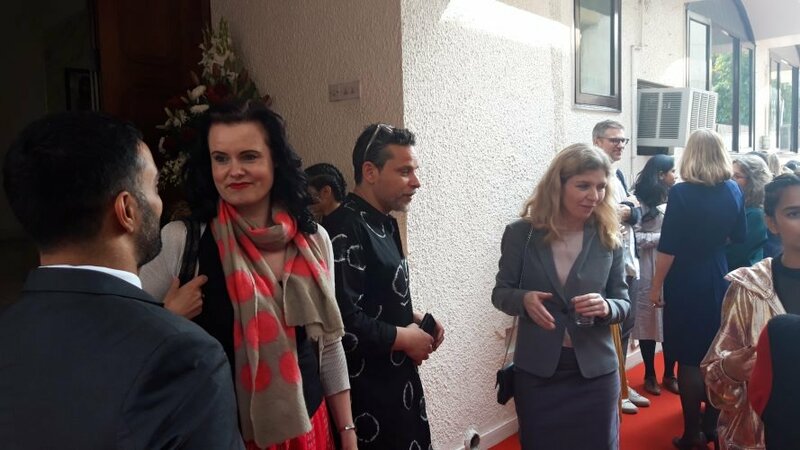 January 19th 2019, Prime Minister Lars Løkke Rasmussen attended the opening of the Danish Cultural Institute in New Delhi. 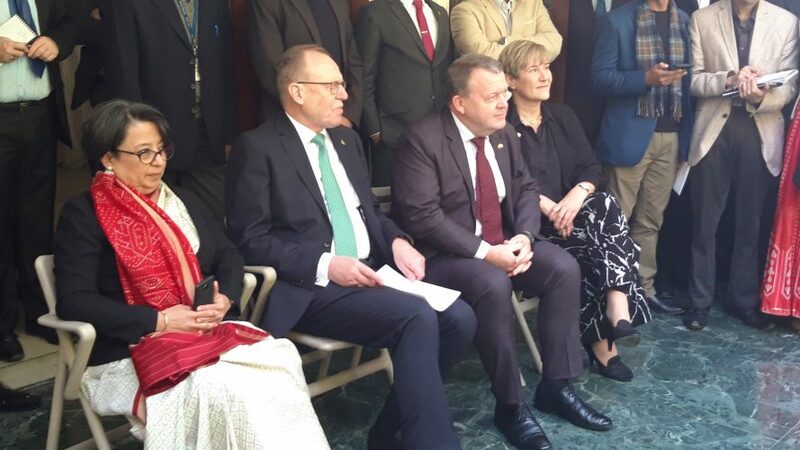 The institute will work with cultural and scientific dialogue between Denmark and India, underpinning the other activities bringing the two countries closer to each other to mutual benefit. 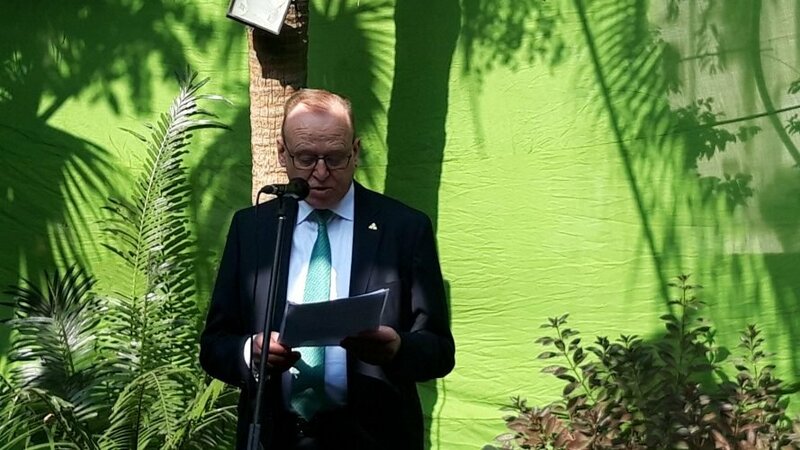 In his speech marking the occasion, the prime minister underlined the importance of building on the ties between Denmark and India, going back 400 years, with 70 years of diplomatic relations in newer history. 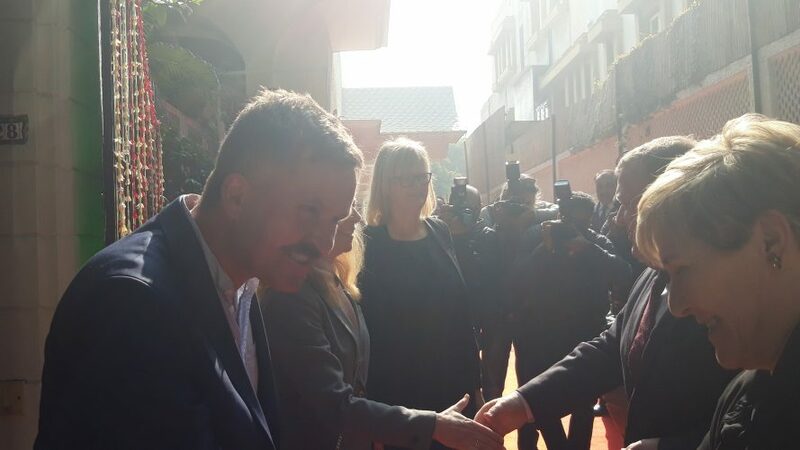 After the speech, Lars Løkke Rasmussen cut the red ribbon, officially marking the opening of the institute. 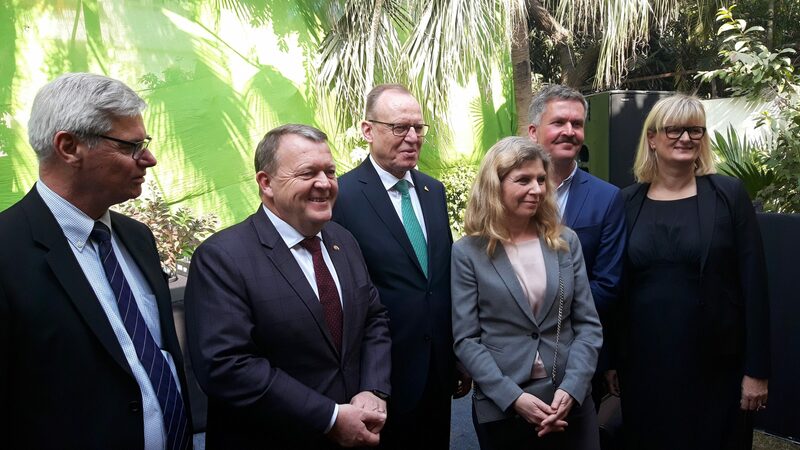 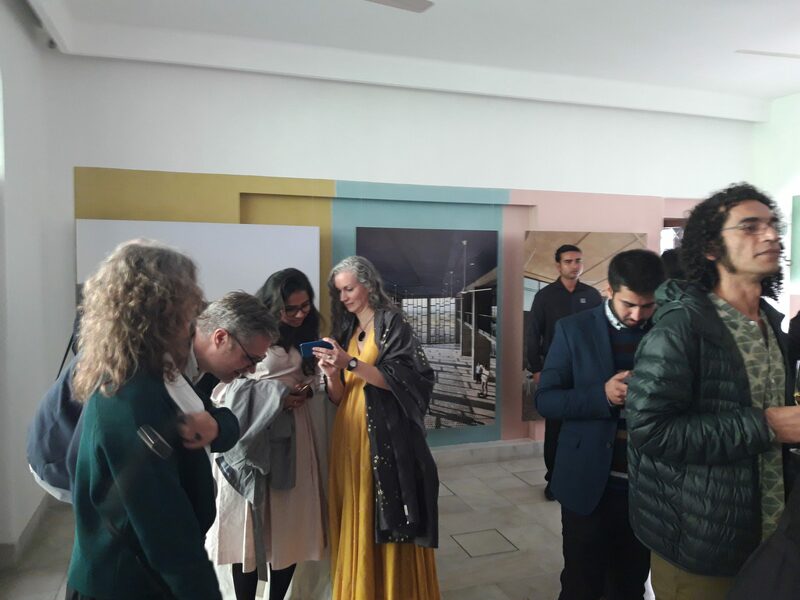 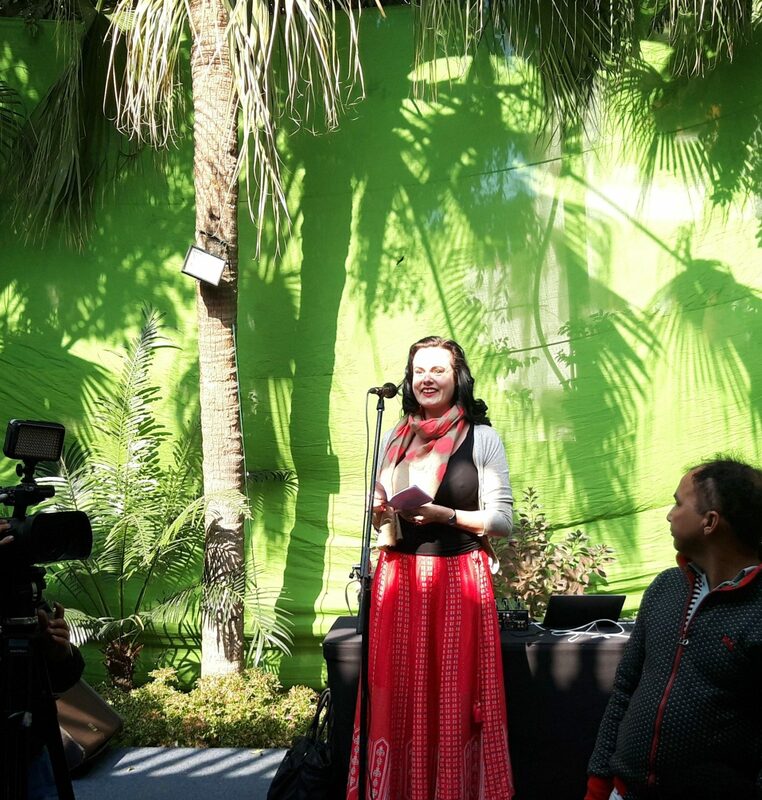 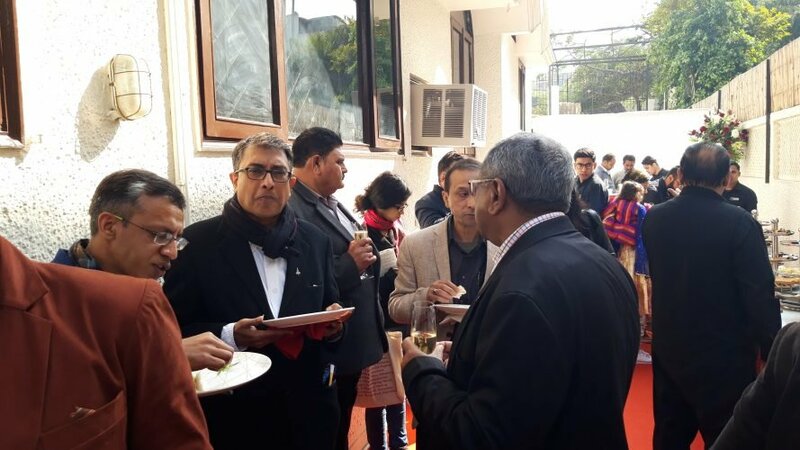 Aside from the prime minister speeches were held by Secretary General of DCI Camilla Mordhorst, director of DCI in India Thomas Sehested and prof. Flemming Besenbacher, chairman of the Carlsberg Foundation, which has made the opening of the institute possible by a considerable donation. 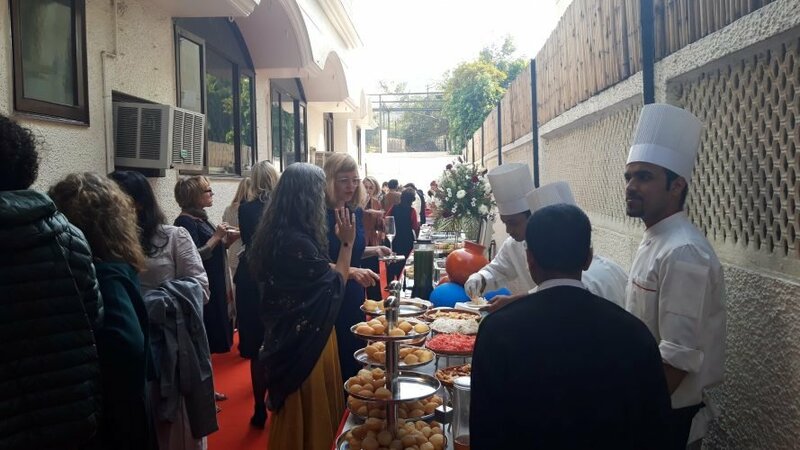 Indian Council for Cultural Relations was represented by Director General Mrs. Riva Ganguly Das. 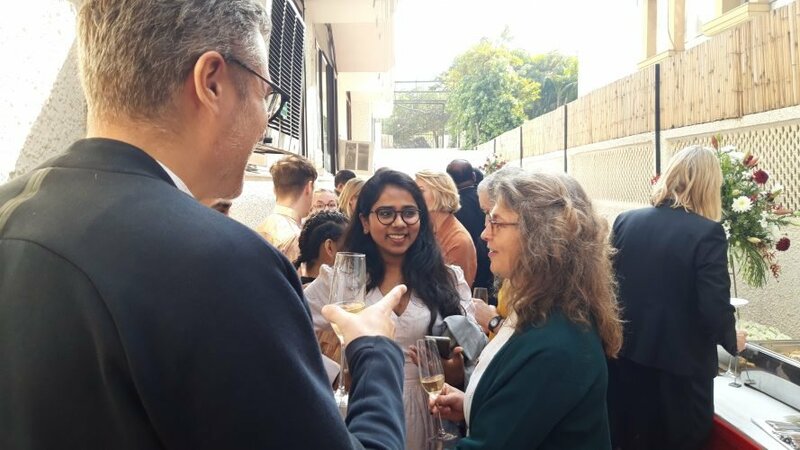 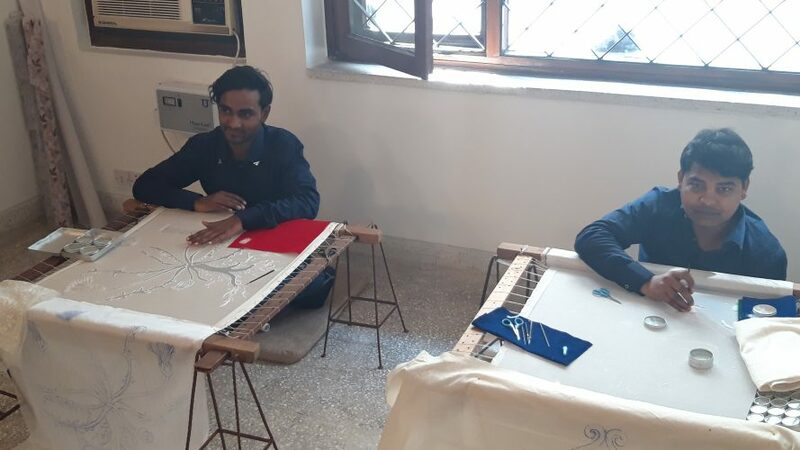 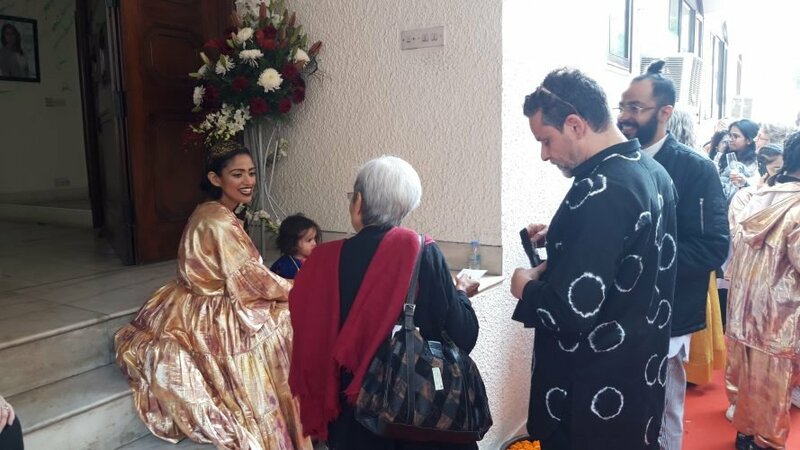 Author Leonora Christina Skov told of her connection to India, which has become the best place for her to work on large projects, a country in which she truly feels at home, and a country she describes as being full of magical meetings. 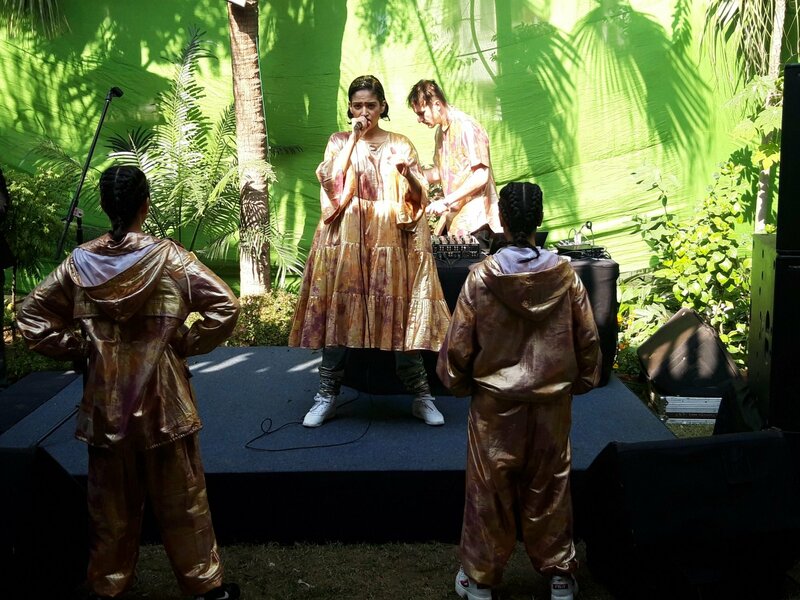 Closing the program, was a performance by Indian-American rapper Alo Wala. 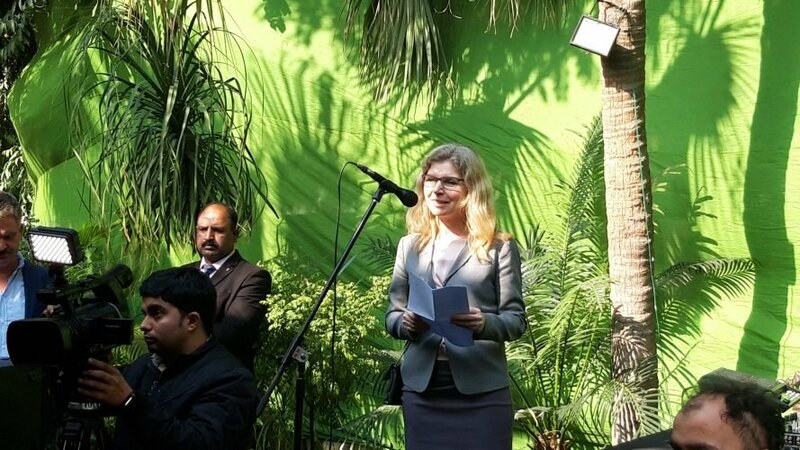 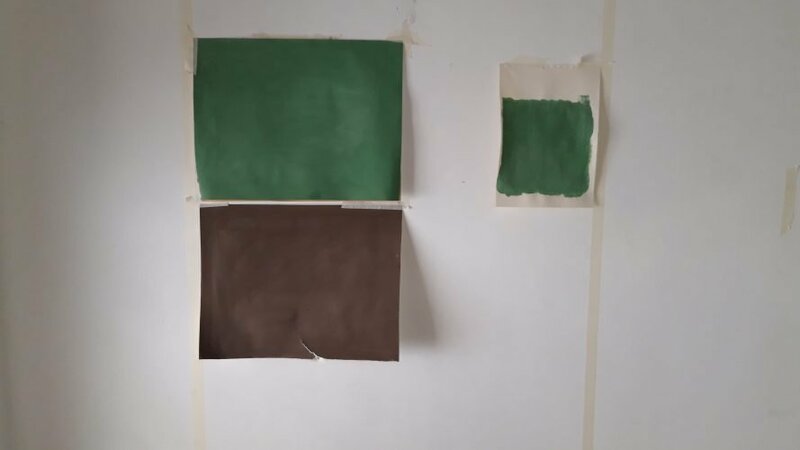 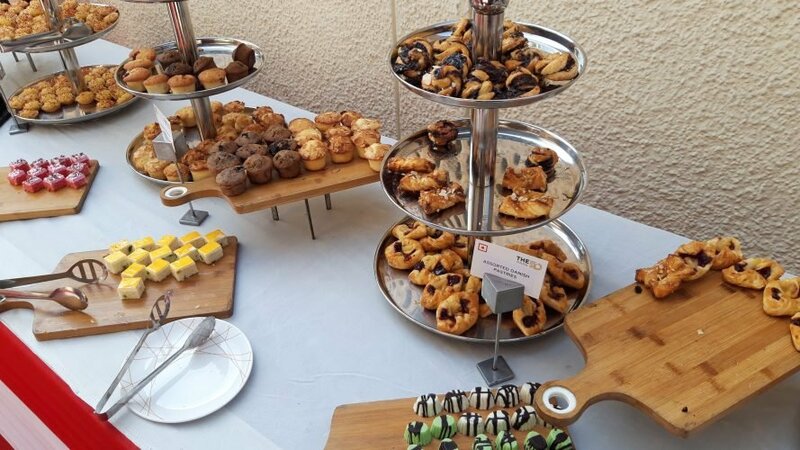 She is currently based in Denmark, having studied here, as well as having had the opportunity to find her artistic voice and meet several important partners in the country. 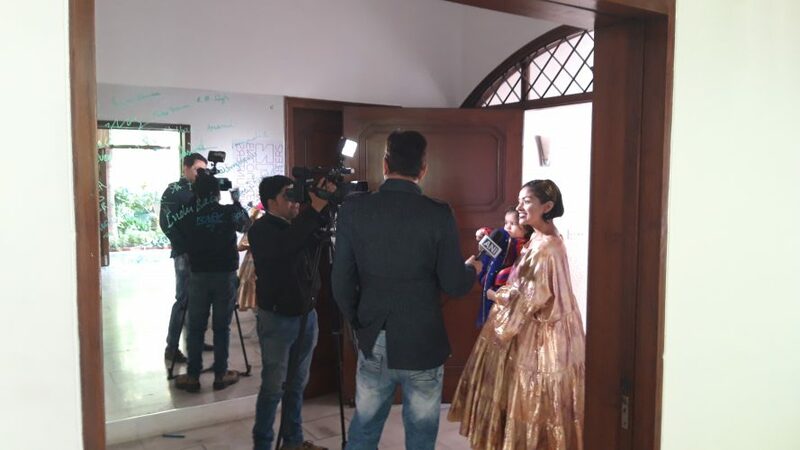 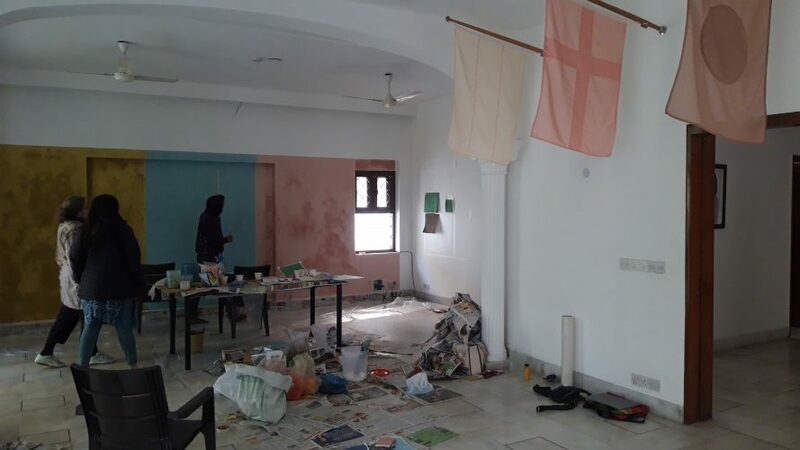 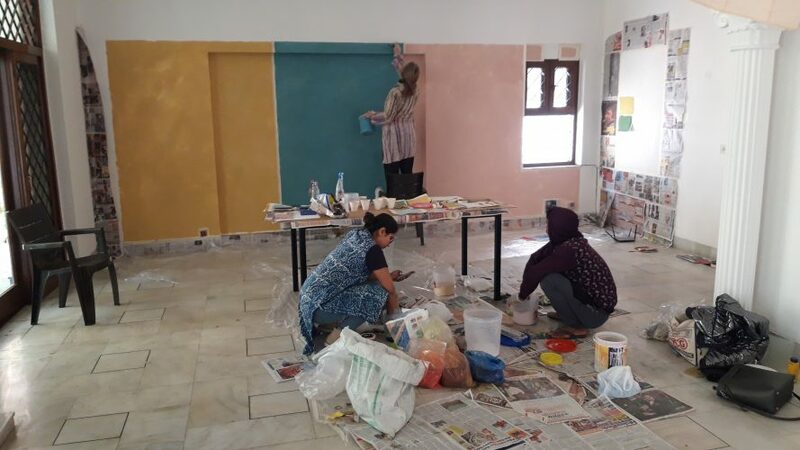 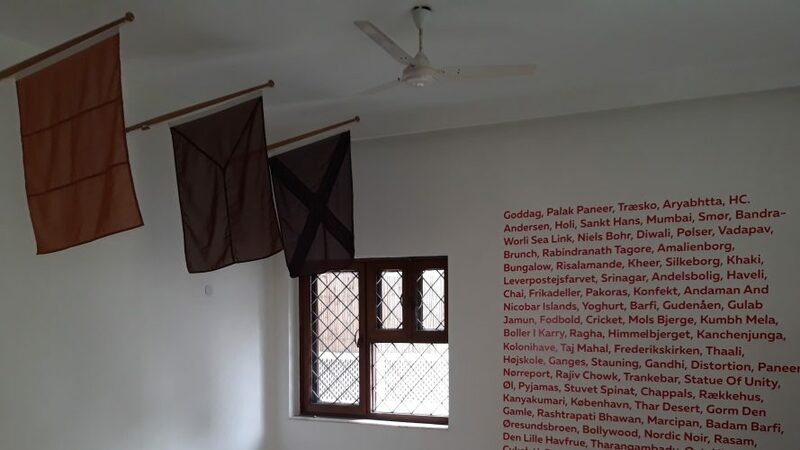 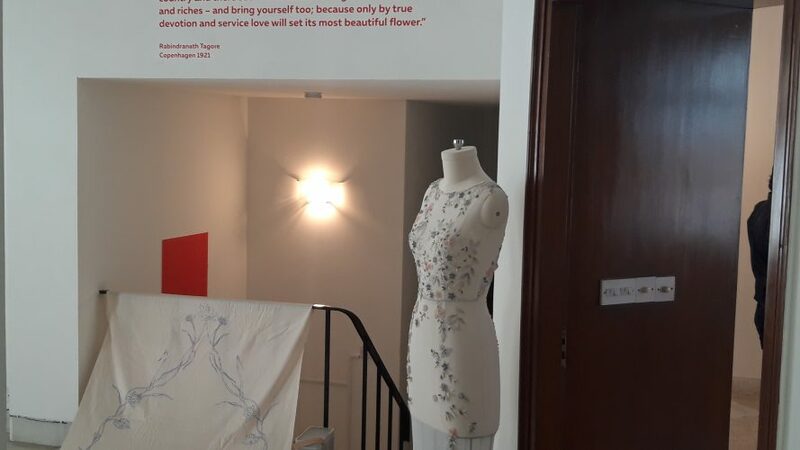 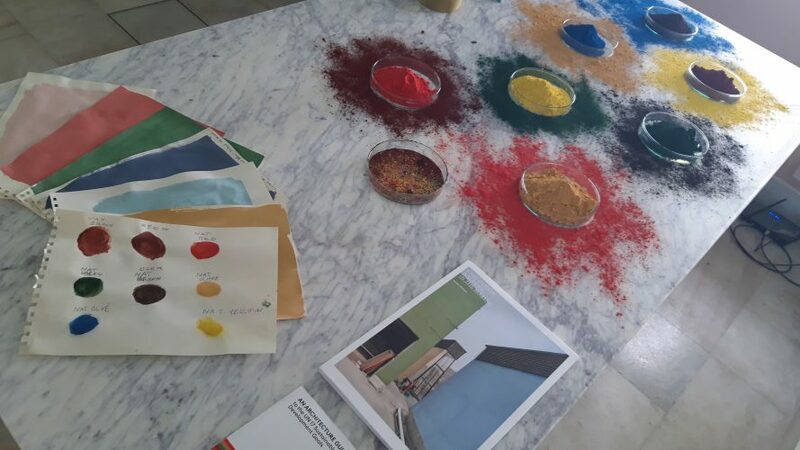 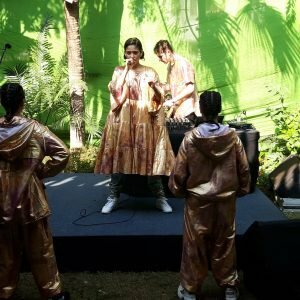 Inside the house, presentations could be found of visual artist Malene Bach’s color concept for the Avasara Academy for girls, in Pune, realized in cooperation with Indian company Case Design, fashion embroidery by Danish-Indian Studio Non Sequitur and the installation ”A Beautiful Act of Patriotism” by artist duo Hesselholdt & Mejlvang. 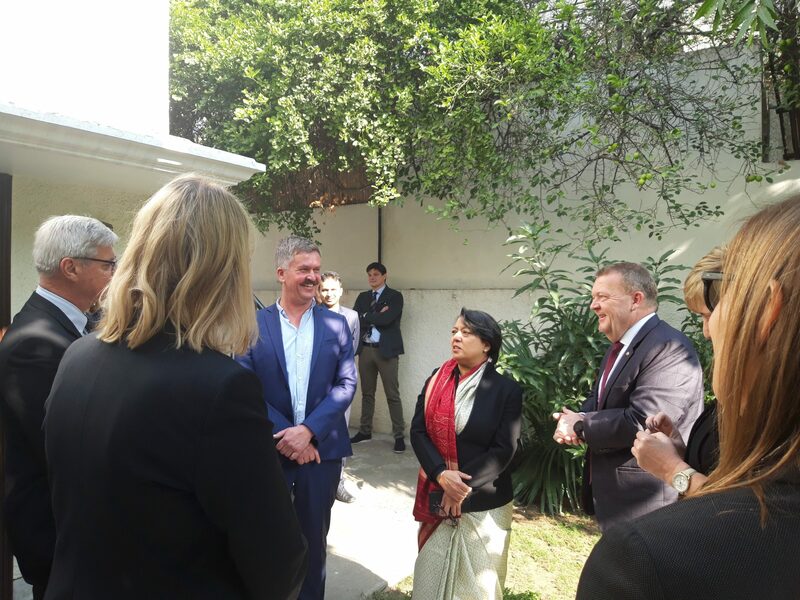 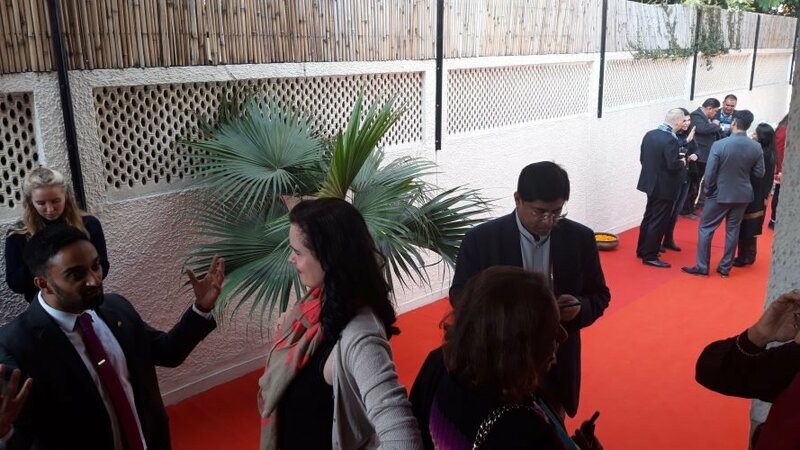 The prime minister’s trip to India included a meeting with Indian prime minister Modi and the inauguration of the new offices of the Danish Embassy in Delhi.